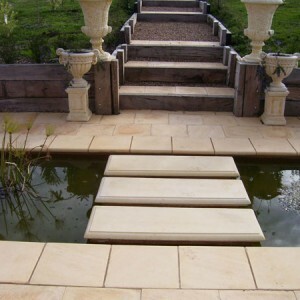 Jigsaw Landscapes are renowned for their professional landscaping and paving. 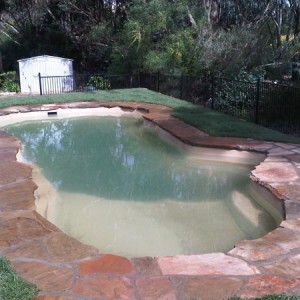 Utilise their expertise to transform your BBQ area, Pool Surrounds, Pathways, Courtyard, Entertaining area, Driveways and more. 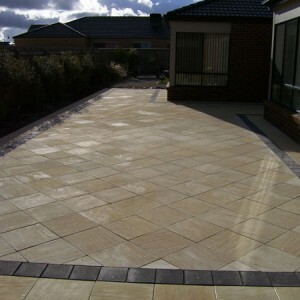 Paving can be laid in a random style (crazy paving) and tiles or paver form/ patterns for your desired look. 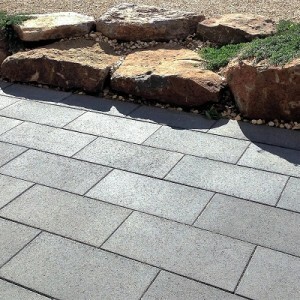 We use quality cement pavers for driveways, pool surrounds, courtyards and paths. 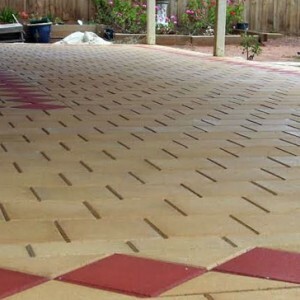 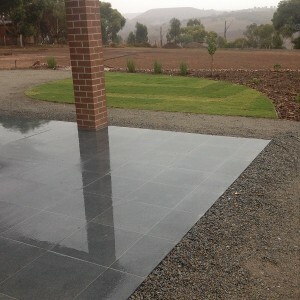 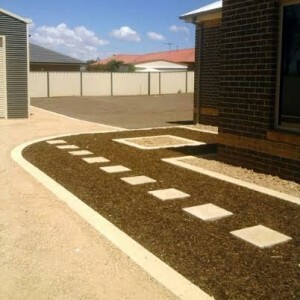 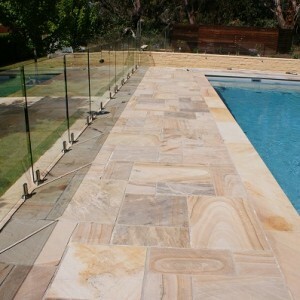 Pavers range in size and shape from 100mm – 1000mm in size. 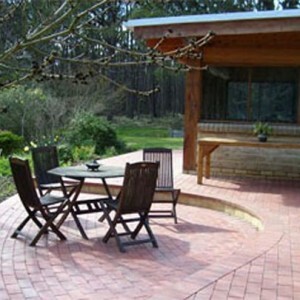 Clay pavers provide quality to your outdoor paving area. 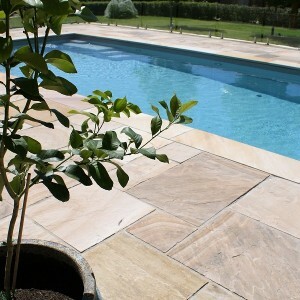 With a large range of natural colours to choose from that can be laid in a variety of patterns. 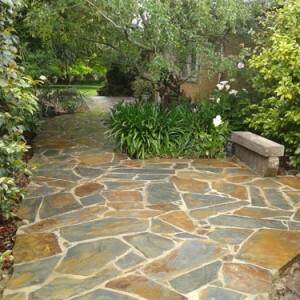 We can utilise Cement pavers, Slate, Sand Stone slabs, Rocks or Sleepers to create pathways with a relaxed or formal feel.